UNPO: Gilgit Baltistan: Constitutional Status, A Politico-Economic Bargaining Chip? 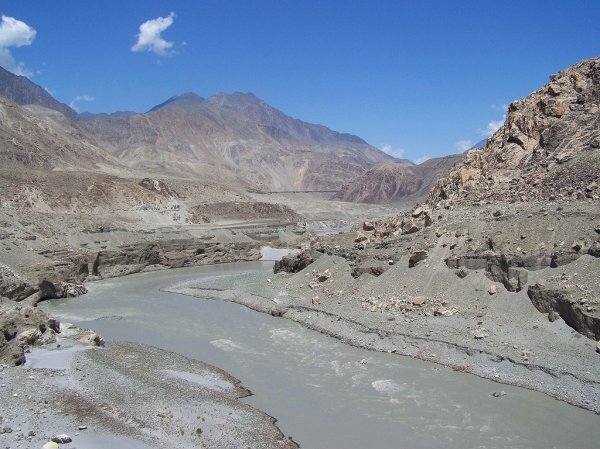 Gilgit Baltistan: Constitutional Status, A Politico-Economic Bargaining Chip? While overlooked for the past seven decades, the constitutional status of Gilgit Baltistan has become an important topic in the media at the beginning of 2016. However, the sudden interest shown by Pakistan in resolving the issue seems not to be driven by a desire to adhere to the popular will of the long term deprived indigenous people in the region, but rather by political and economic interests linked to the China Pakistan Economic Corridor. All of sudden, why the constitutional status of Gilgit Baltistan has become an important topic of discussion while it was overlooked altogether for the last 68 years. One would also wonder why Pakistan as federation seems to show interest, more than ever, in resolving the issue. Reports also suggest that China, apparently has been pushing Pakistan to ease the resentments of the people of Gilgit Baltistan ahead of the CPEC implementation.